Mayte made our day an endurance test. We walked for 6.5 hours. During the day we were not offered breaks for restrooms or food and drink. We did stop at our insistence for drinks and lunch but never found a restroom. 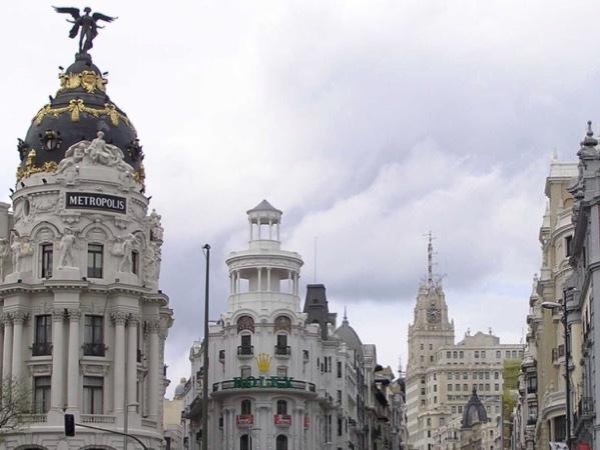 She is very knowledgeable about Madrid and showed us most of the important buildings and parks. Our expectation was that we would visit at least one museum instead of passing three on foot. If you can't walk for miles, choose another guide. TOUR GUIDE RESPONSE: I am really sorry to read this comment. I was pleased to meet you - you are a really nice couple. I think that now it is too late to say that you wanted to visit a museum (on Friday you said the opposite) or take longer breaks (we make 2 for a chocolate and latter for a sandwich, both places with rest-rooms). You wrote me a message saying "we are very active people and we want to see the most we can". I can't prolong the stops unless the guest suggested it, people could think that I am lazy.